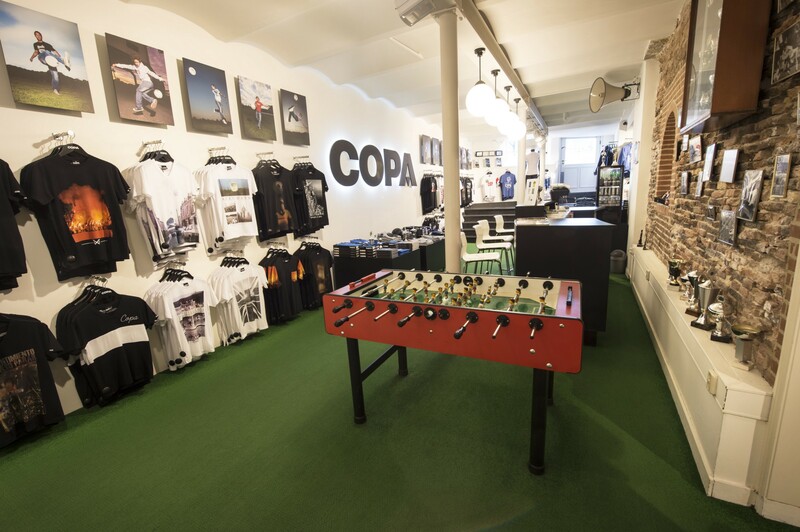 It’s a mandatory stop for every football fan in Amsterdam: the COPA flagship store, located right across Centraal Station, at Prins Hendrikkade 20-B. 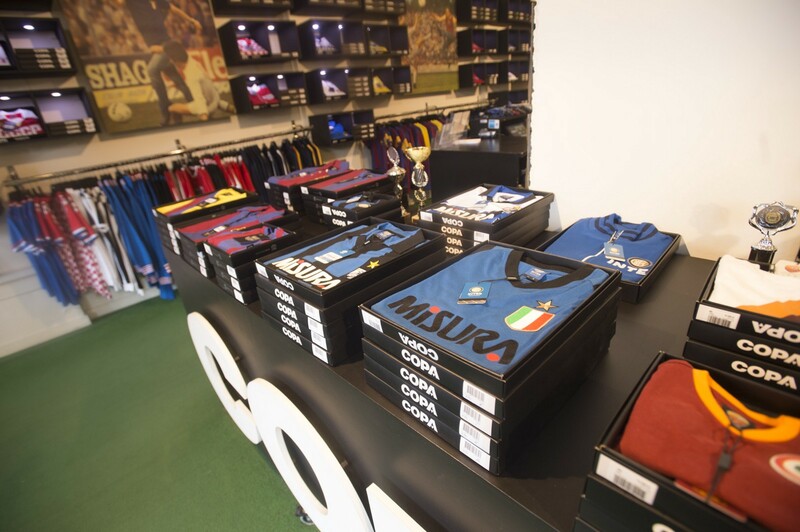 Not only do they have the whole COPA collection on site, but also loads of football related books and DVDs. With 300 square meters, this unique store pays tribute to the beautiful game: artificial grass on the floor (but you don’t have to wear your cleats), a table-football set, stadium seats and, of course, football items and pictures decorating every wall. 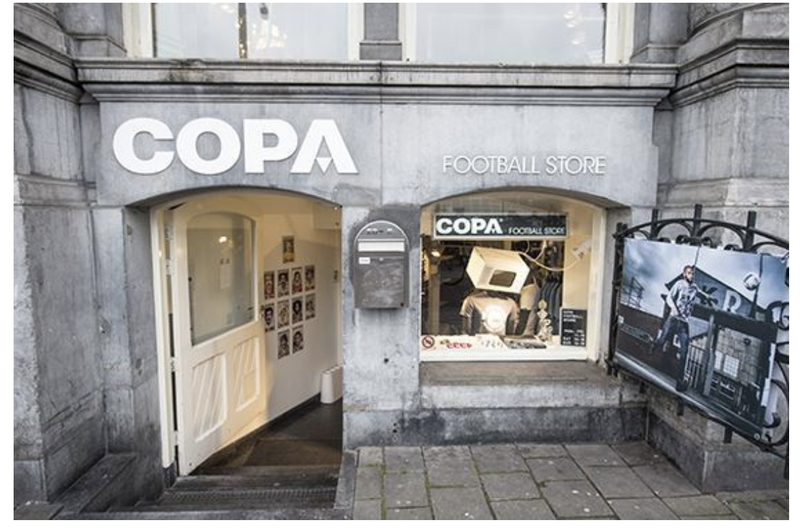 If you’re planning a visit to Amsterdam don’t forget to visit this COPA store. You can shop, watch some amazing football documentaries and even enjoy a COPA craft beer, brewed just for the true fans of the game. Lineups, previews and tips. All you need to know, fantasy-wise, is in the Call-Up.